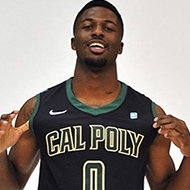 The Learn by Doing philosophy has extended far beyond Jim Bentley’s Cal Poly classes. 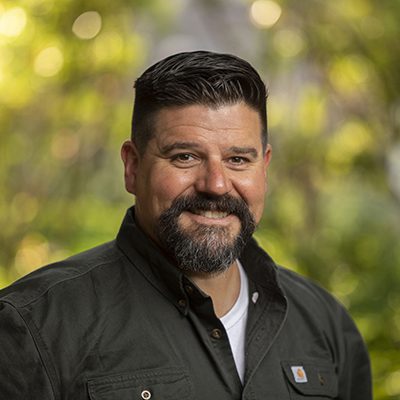 Now a teacher at Elk Grove Elementary, he implements project-based learning in his fifth-and-sixth grade classrooms and advocates for project-based learning through a National Geographic fellowship. 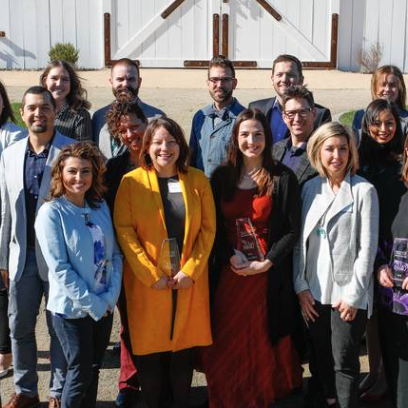 Twenty San Luis Obispo County residents were selected from a field of nearly 100 nominees as winners of The Tribune’s 14th annual Top 20 Under 40 Award and many of them are Cal Poly graduates. 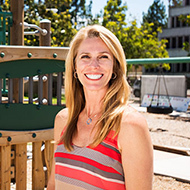 Sophie Rosales went from student to teacher just one year after graduating from Cal Poly. As an English Teaching Assistant in Vietnam, Rosales has taken her education and career worldwide and hopes to continue with a career path in diplomacy. A weekend of events to mark the 50th anniversary of campus radio station KCPR-FM kicked off on Friday, Oct. 12, with a concert at SLO Brew Rock. 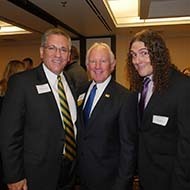 The 400-plus attendees included Cal Poly alumni, students, and local music lovers. 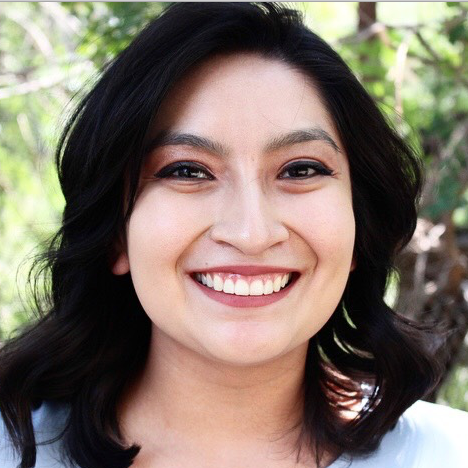 Recent Cal Poly grad Nikki Petkopoulos (Journalism, ’18) is a finalist for the prestigious CSU Media Arts Award for her film Young American which tells the story of a biracial college student. 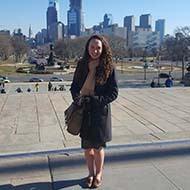 Leah Thomas (Psychology, ’17) earned the top presentation in the Behavioral and Social Sciences category at the CSU Research Competition. 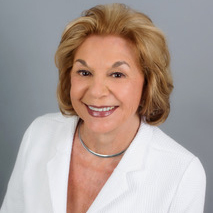 Gretchen M. Bataille (M.A., Education, ’67; English, ’66) was awarded the Albert Nelsen Marquis Lifetime Achievement Award by Marquis Who’s Who for her leadership in higher education. 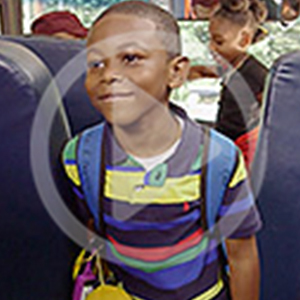 “Every Opportunity” was created to show teachers and parents how systematically ignoring children and not hearing their voices can have disastrous effects. Share your love for your alma mater! CLA Social Media Alumni Ambassadors help promote the College of Liberal Arts by liking posts and sharing content from and to CLA accounts. 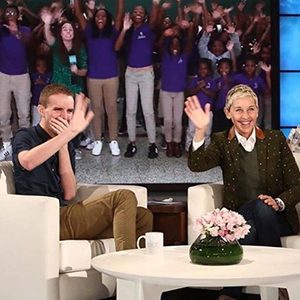 Wyatt Oroke (History, ’13) was recognized on The Ellen Show for his dedication as an eighth grade humanities teacher at City Springs Elementary and Middle School in Baltimore, Maryland. 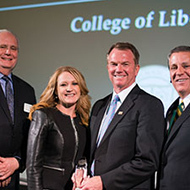 The College of Liberal Arts recognizes Chris Trapani (Political Science, '90) as its 2017 Honored Alumnus. 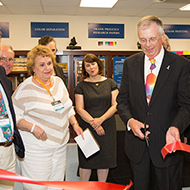 Thanks to a $100,000 donation from Bill and Cheryl Swanson, the university’s student-run television studio was outfitted with the latest cameras, switchers and other equipment. 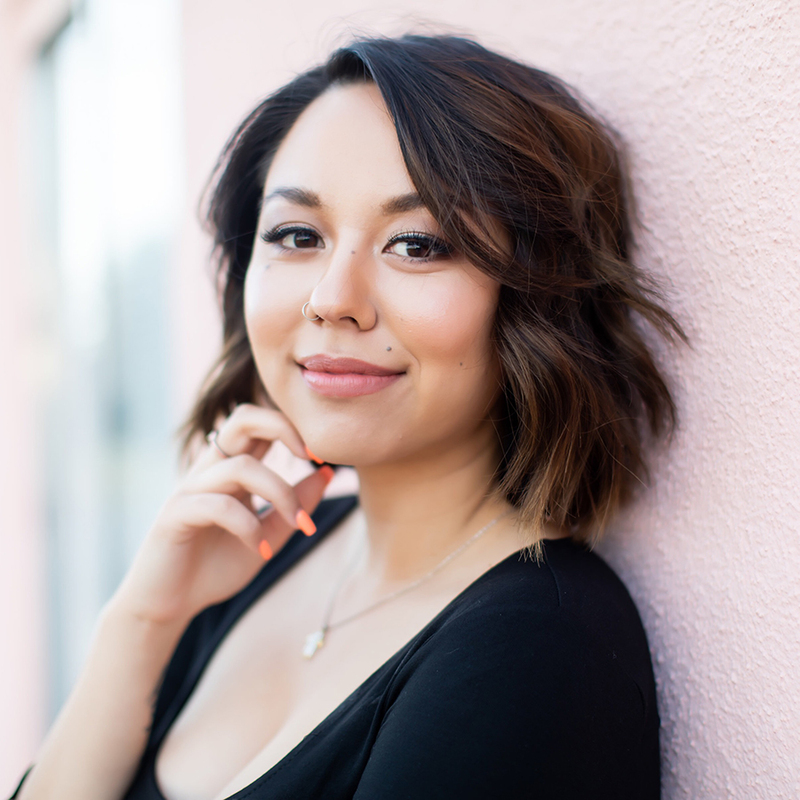 From new jobs to writing awards, read about what several CLA alumni have been up to recently. 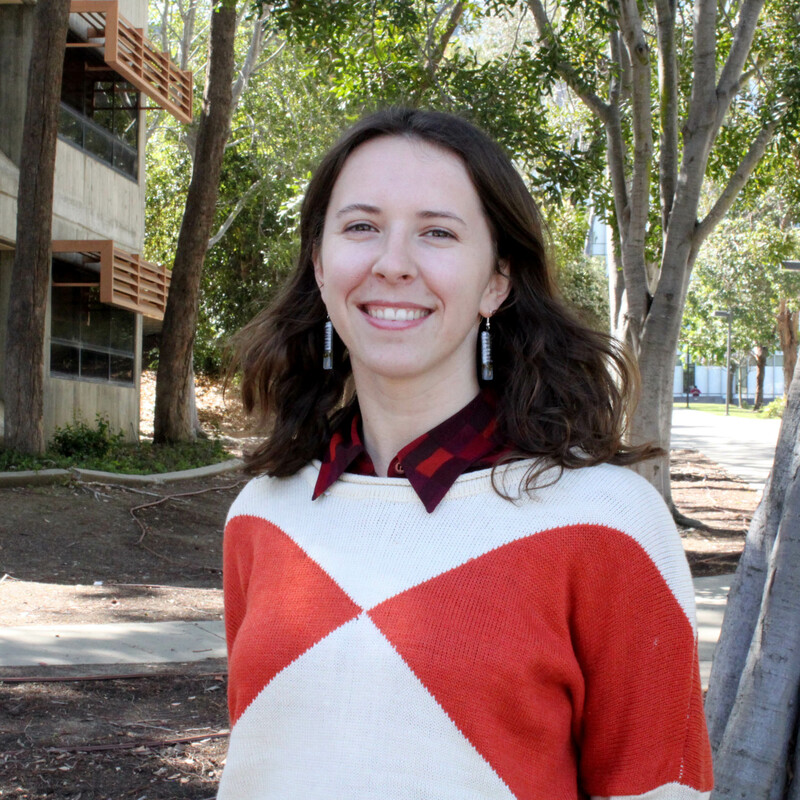 Alexa Arndt is putting her political science education to work on behalf of the homeless and those living in poverty. 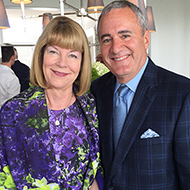 Arndt has already worked with a number of reputable organizations including the New York Legal Assistance Group and Homeless Advocacy Project, among others. Runners are always attempting to break their personal records. 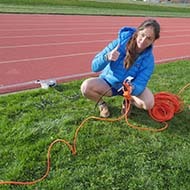 Alexandra Kline (Liberal Arts and Engineering Studies, ’15) came up with TrackPacer – an idea that could transform the way runners train. 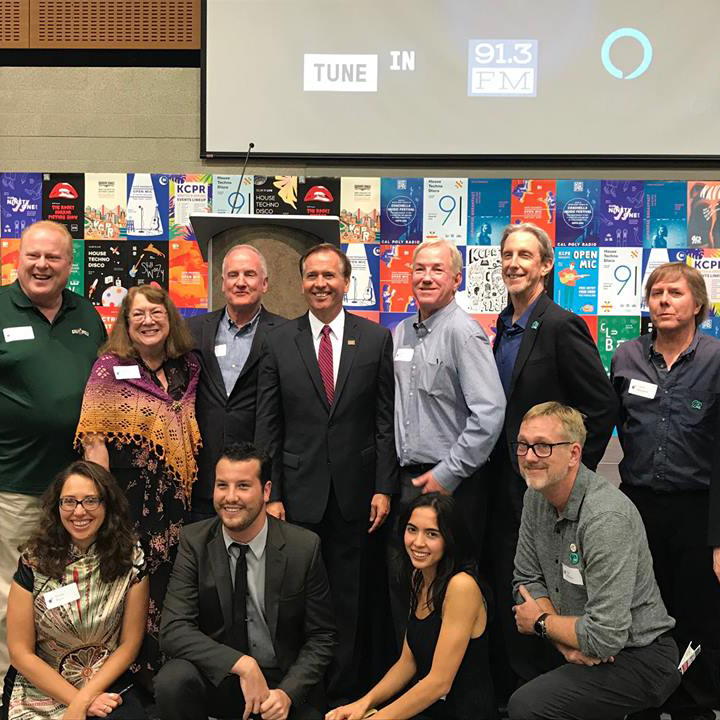 The Cal Poly Journalism Department celebrated the 100th anniversary of its student press Oct. 14-15 with "100 Years of Delivering the News," two days of events that included a Spotlight Gala and a department open house. 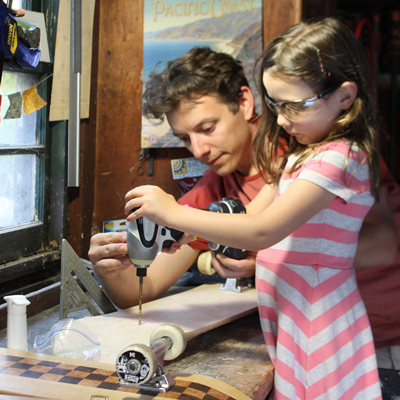 Berger turned his passion for making things into a part-time gig with his DIY brand, SK8Makers, launching woodworking classes that lead students through the process of building a handmade skateboard. Last December, Mehra Gharibian spent his winter break in Nicosia, Cyprus, at the Hope for Children refugee shelter. 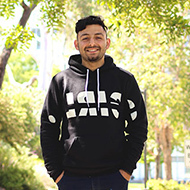 He was motivated to do so by the recent Iraqi and Syrian refugee crises, which had touched him on a personal level. 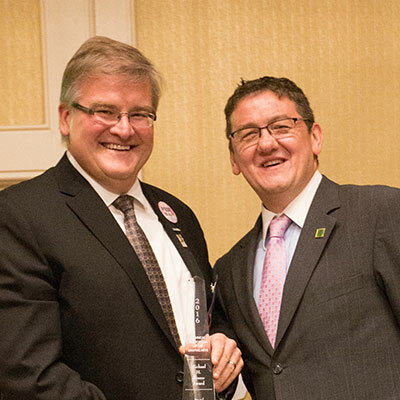 Paul Cousineau won the Technical Association of the Graphic Arts (TAGA)'s highest honor, the Michael H. Bruno Award, one of the most prestigious in the graphic communication industry. 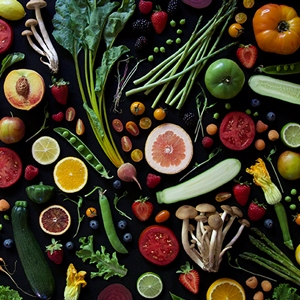 Cal Poly graduate Kendra Aronson believes that the food you eat connects you to a long line of individuals who grow, produce and cook that food. Her new cookbook, celebrates the farms, farmers and chefs who grow and prepare food on the Central Coast. With a glance at the past and a look forward, you can begin to wonder what mark you’ll leave on this world. 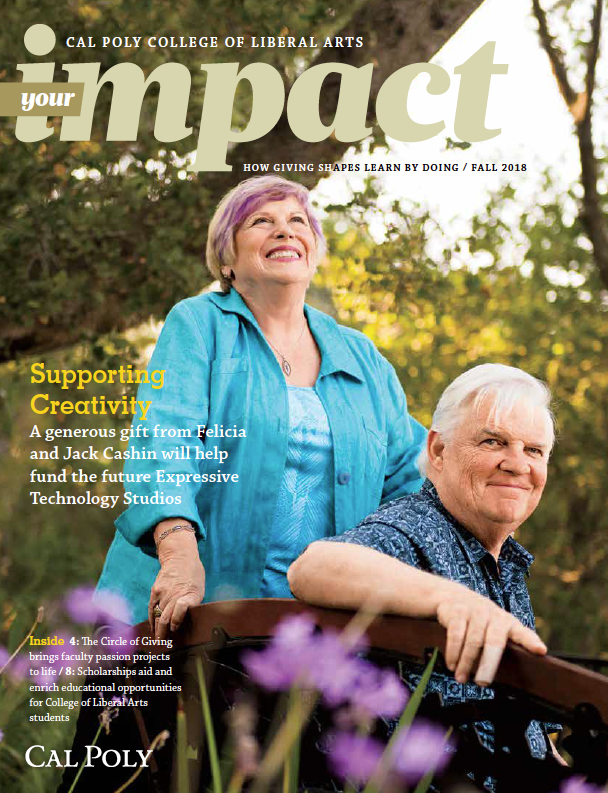 Three families chose to leave their legacies at Cal Poly — and invest in the future of our students — by making planned gifts to areas they are passionate about. 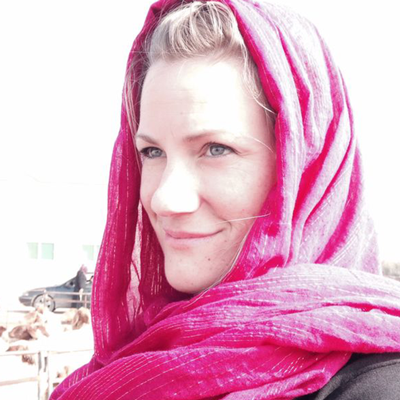 For nearly 15 years, the United States has been embroiled in conflict in the Middle East. Media portrayals and stereotypes have accentuated cultural differences and heightened prejudices. 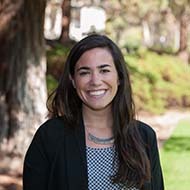 Cal Poly 2014 social sciences graduate Mikaela Vournas recently received the Charles McCall Best Undergraduate Paper Award at the 40th annual California State University (CSU) Social Science Student Symposium.